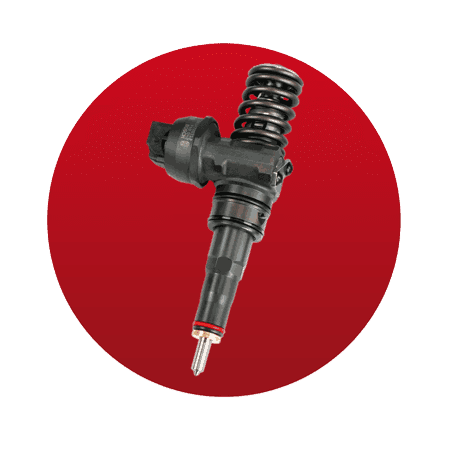 The service equipment allows us to offer the tests and complex repair of pump-injectors and individual sets of injection systems working in cars, trucks, lorries and heavy-duty engines. 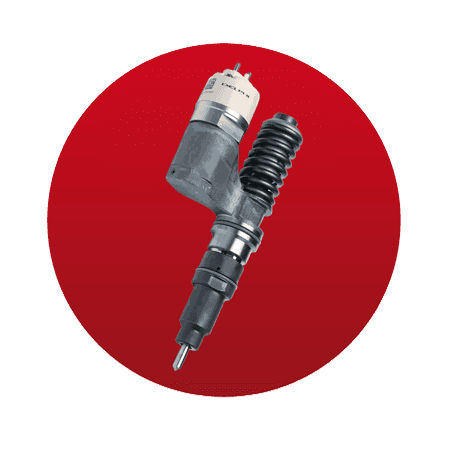 Testing and repair of unit injectors and pumps are based on requirements and standards provided by their producers (Bosch, Delphi, Siemens VDO). Tests before and after repair are carried out on the Bosch EPS 815 test bench equipped with the CAMBOX attachment. 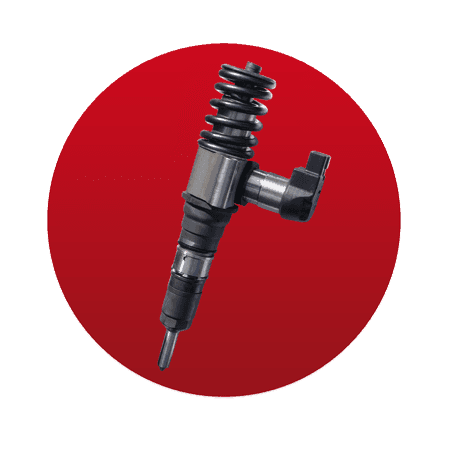 Only such a set allows for a precise measurement of pump-injector working parameters, including the important value called BIP (Beginning of Injection Period). First of all, repair covers a replacement of a needle, changing of sealings, controlling and cleaning of other elements. 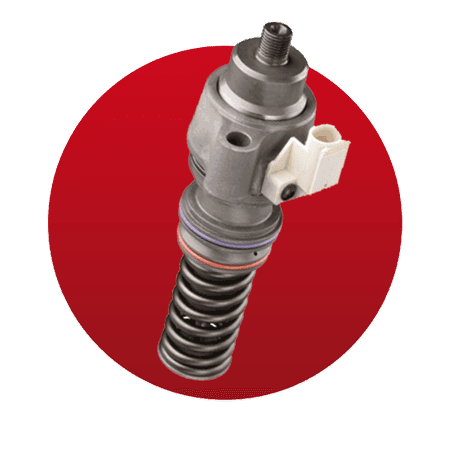 If needed, we change the rest of the elements such as: piston or spring that is a part of a pump-injector driving system. 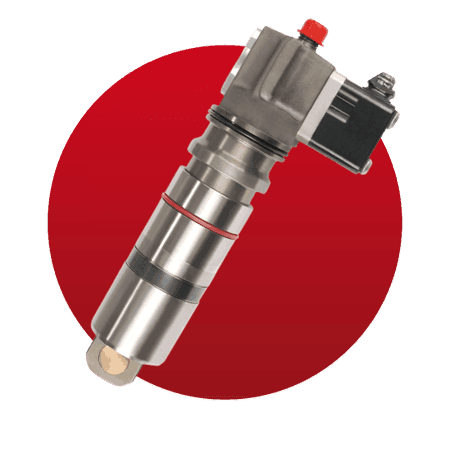 We carry out Delphi pump-injector repairs also. They are often present in lorries and heavy-duty machines engines. Test and calibration is carried out on the Hartridge AVM2-PC test bench. 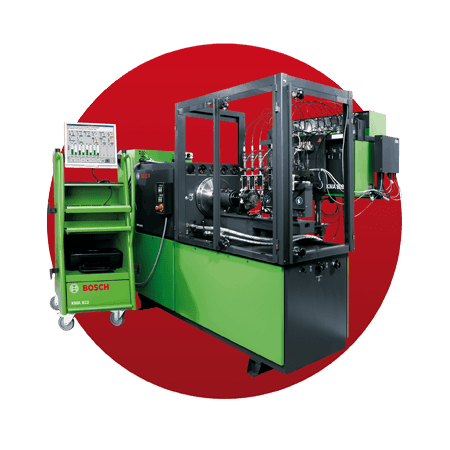 Range of repair covers the same element as in Bosch pump-injectors. We have extended our offer thanks to introducing the Siemens VDO pump-injector repair covering electric system. The repair gets the piezoelectric valve ability back to work correctly, what allows for proper fuel dosage. Thanks to the Bosch CAMBOX adapter our offer covers also testing and repair of pumps from individual injections systems PLD/UPS. Repair of such type pumps is based on replacing the set of sealings as well as control, cleaning elements and eventually replacing the rest of the elements, such as the steering electric valve or the high-pressure producing element. The final pump test is carried out on the Bosch EPS 815 test bench equipped with the a/m adapter. We offer our clients possibility to test the efficiency of pumps from Delphi EUP systems. 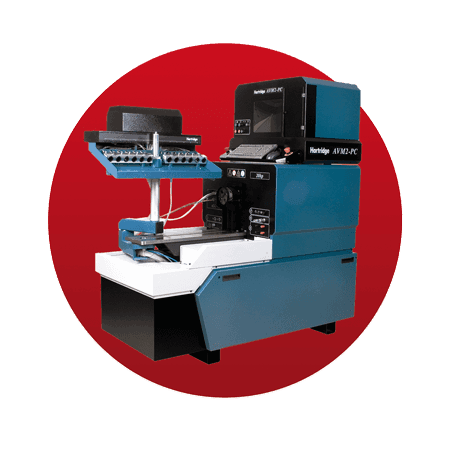 The controlling of the elements is carried out on the properly equipped Hartridge AVM2-PC test bench. We await for a sharing of servicing procedures and starting the spare parts distribution, which will allow to extend our offer by EUP pumps repair.